The VI Vici Fest is a where you can roll and tumble for four days of contact improvisation dance in south-east Spain. 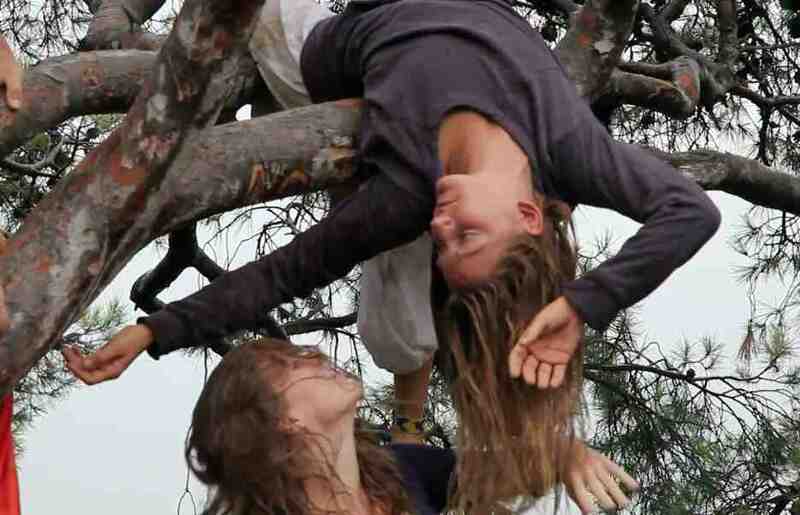 The Vici Festival envisions contact improvisation as a symbolic, creative practice that embraces equality and respect. The festival is open to dancers of every level who come willing to explore the journey of contact improv. The festival will feature a number of contact improv teachers who will give seminars and classes. There will also be music, theater and arts performances. For more details on this festival, please visit their website.